These have been on my wishlist for awhile and I've gone back and forth on whether these would be the perfect ones. 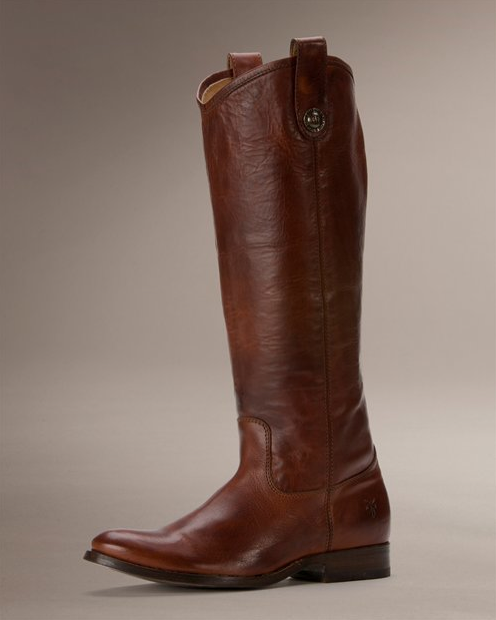 Frye makes so many Great boots that it was hard to choose one but ultimately I think I made the right choice. I can't wait for the weather to get a little cooler so I can wear these with my skinny jeans and a loose top. I can't wait!